Mike Saporito has a birthday today. 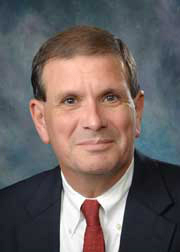 Mike Saporito added a comment on Bill Orsborn's Profile. Mike Saporito updated profile. View. Mike Saporito added a photo to profile gallery. Mike Saporito added a photo to profile gallery. New comment added. Mike Saporito added a comment on Kenneth Ramsey's Photo. New comment added.